“X” is a (mostly) instrumental more synth-heavy & melodic project. It’s produced entirely by The Audible Doctor and features Davenport Grimes on all vocal work…. 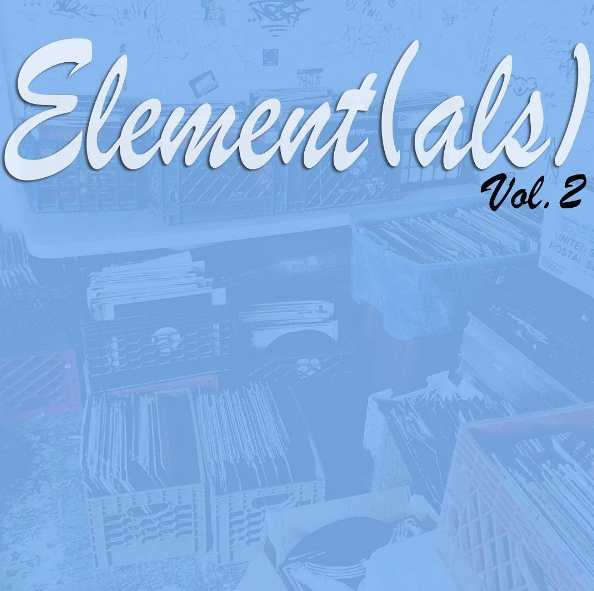 New Instrumentals by DeeJay Element (of Brown Bag Allstars), Element(als) Volume 2. “Ghosts” by J57 now available on iTunes.